Since 2005, I have established myself as the go to resource for Braemar Real Estate. Being a home owner myself in the neighborhood, and serving on an HOA, has given me so much insight into this community. It’s impossible to transfer the built-in knowledge I have of Braemar to any other agetn because it was formed over years of experience and inside knowledge. You may be surprised at the number of calls I get from other agents that list in the neighborhood. 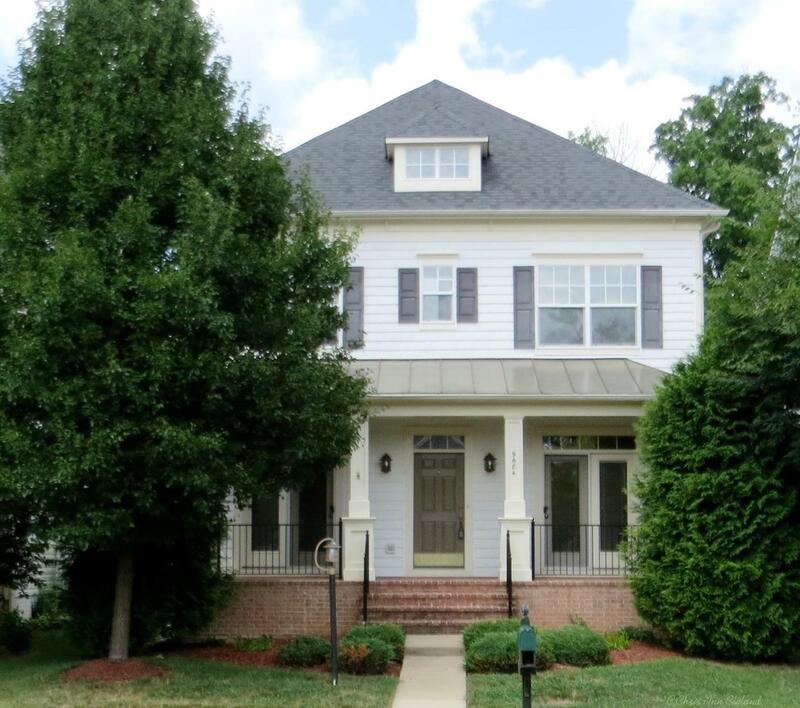 They will ask questions of HOA inclusions, fees, school boundaries and even pricing. Most questions I am happy to answer, because most mean the agent forgot to ask the home owner during the listing appointment. I also know that being helpful to other agents in the area keeps my sterling reputation in the industry, and as a neighborhood expert. This past spring, another local agent was driving around showing properties and saw my SellingBraemar.com sign rider on a home under contract. On instinct, she picked up the phone and told me what her buyers were looking for. 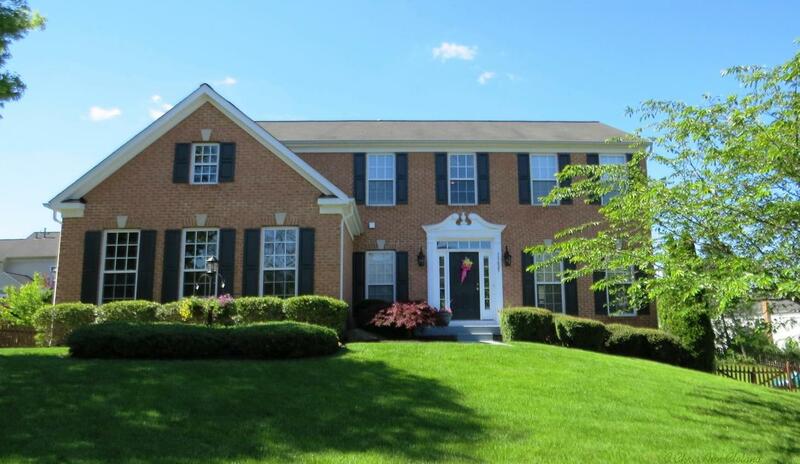 I actually had an upcoming listing that was perfect for them and arranged a preview the very next day. That home sold to those very buyers for full list price, which was higher than a lot of the other agents thought it was worth. Even this November, I was able to use my Braemar inside knowledge, and appraisal training acquired when studying for my Broker’s License, to get a low appraisal on my seller’s listing overturned. The buyer’s lender on that deal was shocked. He had never seen an appraiser overturn a value based on a appeal request from a listing agent. Apparently, it was hard to argue with the comps I pulled and the reasoning behind them. It is not uncommon for me to go out on listing appointments and leave with the owners knowing in their gut I am not kidding when I say in my ads, “No One Knows Braemar Better.” Yet, for reasons only the sellers know, they will think they have the pricing strategy from me, so they can go and hire a boutique brokerage from a she-she area like McLean (no where close to Bristow) to elevate their listing. Or maybe a discount broker that will do the job cheaper. Sometimes they feel they have to a hire a family member who has no clue how to price the listing, so they find me online and beg me for advice. The bottom line is no matter how much kindness I may choose to show in sharing my knowledge on listing appointments, or answering questions of other agents, only I am able to market homes using the system I’ve set up that gets my Braemar listings the best visibility. I can tell an agent everything I do to sell a house, but I can’t make them me. I can’t give them my reputation in the market to make their listing stand out. I can’t instill in them my marketing eye for photos of your home. I can’t make them understand the importance of pulling the right comps and meeting the appraiser to explain this wonderful neighborhood made up of a number of other legal subdivision names. 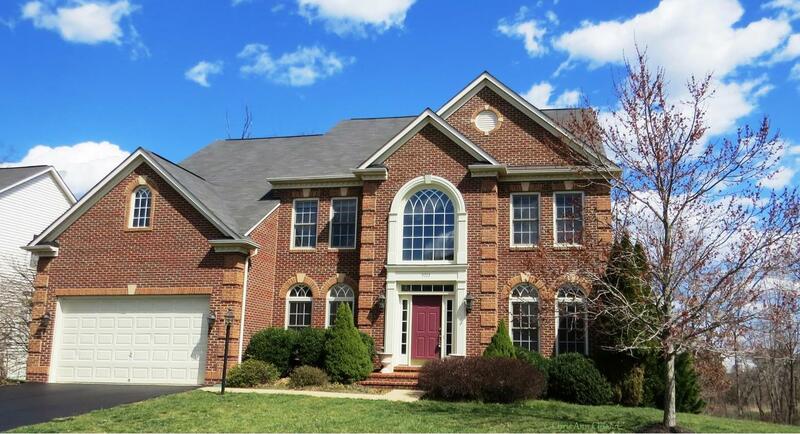 Hiring an agent from a high end brokerage in a pricey Fairfax County city doesn’t mean you are going to get the best results when selling your Prince William County home in Braemar. Hiring a discount broker who later begs me for help when an appraisal comes in low, isn’t your desired result. You get what you pay for in this world. 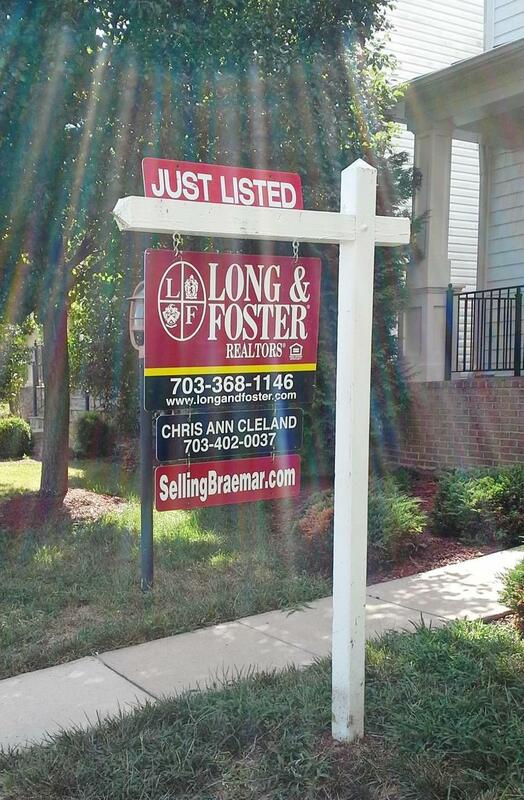 If you want results from the Braemar real estate lady with the slogan, No One Knows Braemar Better, Chris Ann Cleland from Long & Foster is the only agent who can bring you that expertise. Give me a call and let’s get your Braemar home sold.